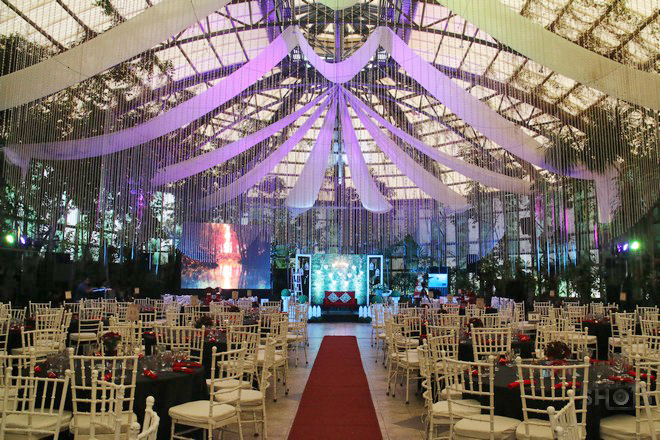 To be in love and young is a force to reckon with. 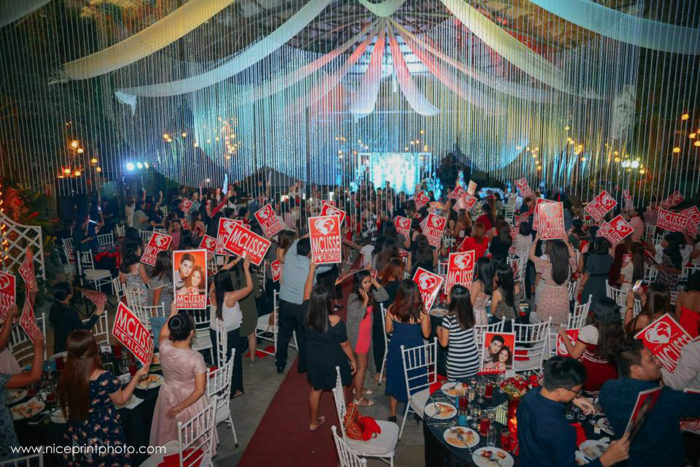 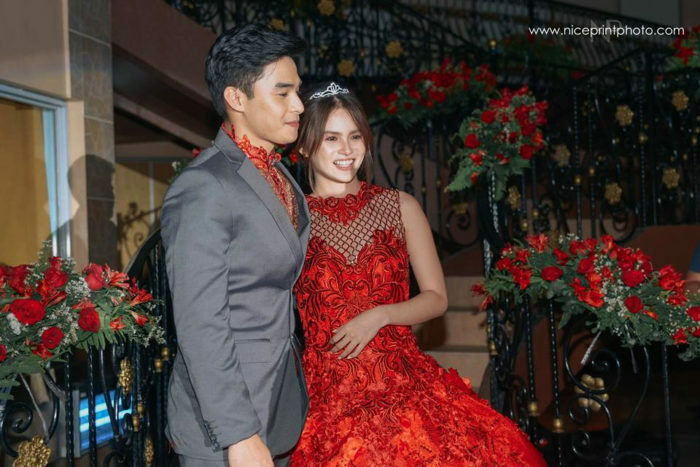 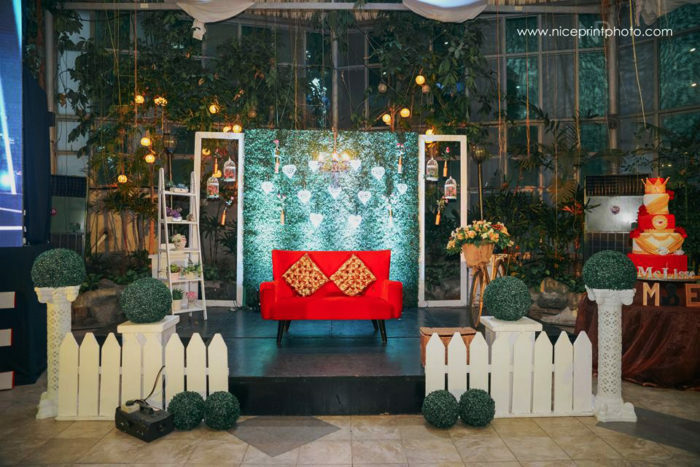 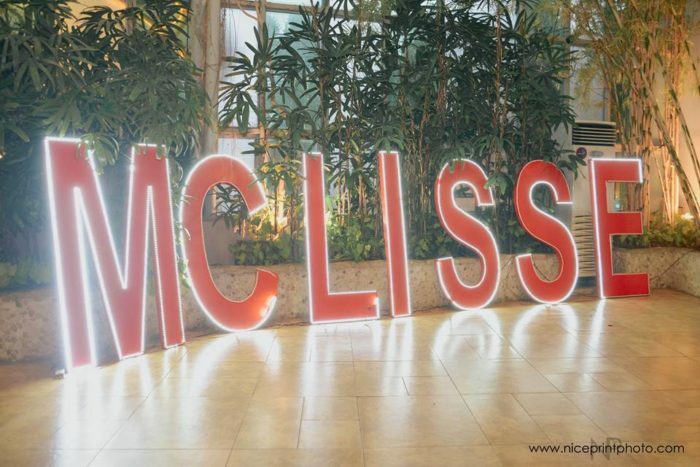 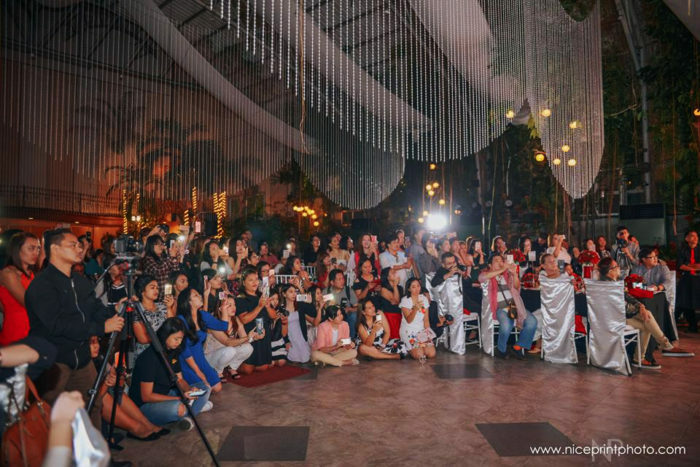 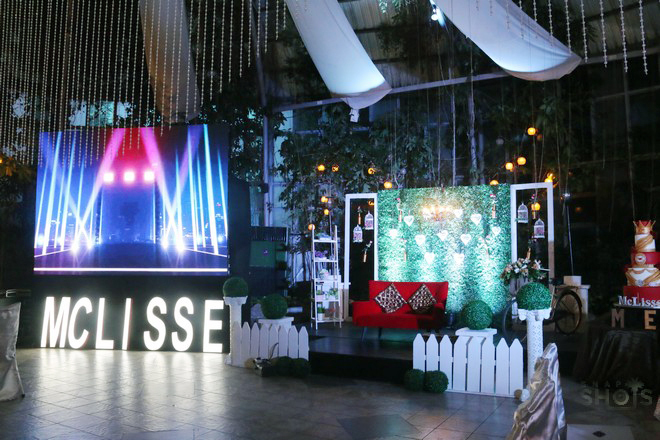 So here we are celebrating the 1st year anniversary of Pinoy Big Brother Stars’ McCoy De Leon and Elisse Joson’s Love Team, a Royal Gathering hosted by their dedicated fans. 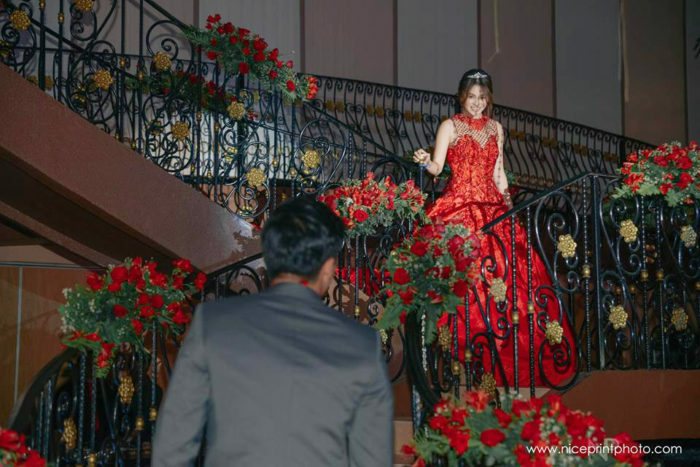 Elisse as she makes her grand entrance while McCoy awaits her descent.